Always the man to address the hot button topics, Sky Sports’ Jamie Carragher wrote an interesting piece in his Daily Mail column this week about the state of international football. The basic tenor of the article was that the World Cup qualifying rounds no longer have any value and, after two weeks of dross, now the “real” football can re-commence. Of course, it’s not unexpected that Carragher would be dismissive of the merits of international football. Being from Liverpool -a part of England which almost sees itself as an independent state – he was always likely to be more biased towards the club game. He also retired from England duty at the young age of 29 because he felt he wasn’t getting enough game time. Allied to that I can understand fully how, if you’re an Englishman, international football may not be so appealing at the moment. 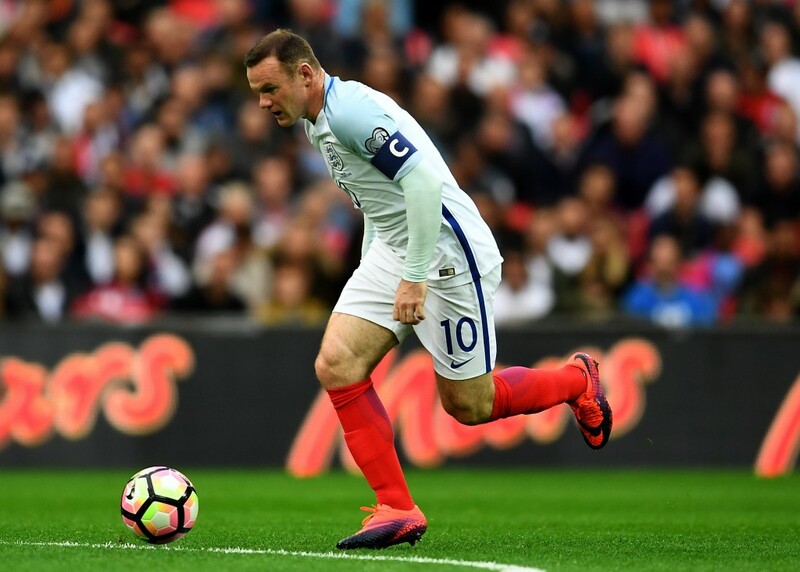 The English public get to see high-quality football almost every week but must then go from watching Wayne Rooney struggle against Manchester City to seeing him struggle against a Maltese plumber. They’ve just had their international manager sacked for trying to grease his palm and, even if they forget all that, the image of Iceland is always looming somewhere in the background. But while I know some people might have fallen out of love with it, if you want my personal opinion on what’s gone wrong with international football, then I’d have to say that nothing much has gone wrong at all. Now, before you guffaw in exasperation, I’m not trying to say the quality of international football is higher than top level club football. It clearly isn’t. There’s no way you would expect England or France to beat Real Madrid or Barcelona for example. But what international football may lack in quality, it makes up for with unpredictability. At least, in international football, you can’t automatically buy your way to success. The fact of the matter is that for the majority of the history of the sport, the international game was the apex by which football was measured. 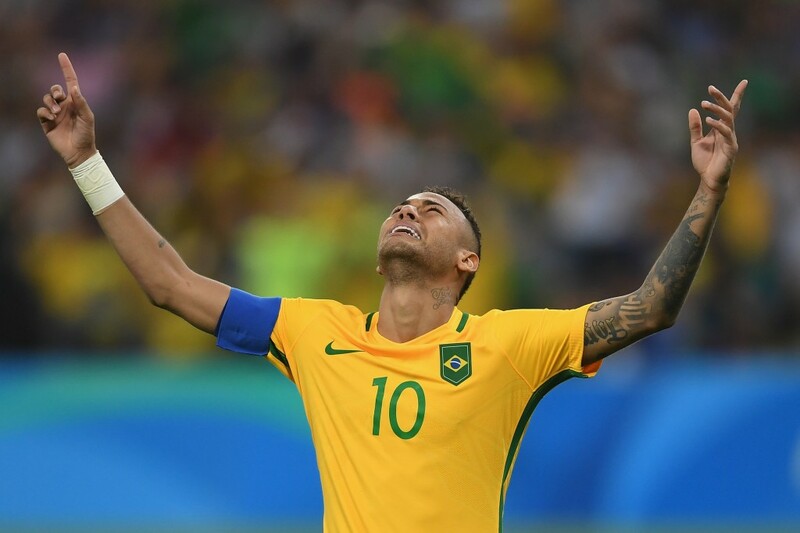 No club side of the era could realistically have matched the Brazil vintage of 1970 for instance. The reason why it’s so frowned upon now doesn’t really have anything to do with anything it has done, but rather the changing of the global political landscape. Simply put, there are a lot more countries playing now than there were before. Thirty years ago, there were around 20 less countries in the European qualification groups. There was no such thing as a Montenegrin or Moldovan football team. So while it’s great for those countries to have independence, it means more international games. And it also leads to loads of people, who never lived in an Eastern communist regime, to declare how things were better beforehand. Allied to this, the club game has wielded its power in the last 30 years to change the power base of football. When I first started watching the game, a foreign player in English football – Eric Cantona come to mind – felt akin to an alien coming down from Mars. Italy was the hub of top class club football in the 1980s and 90s, but even then there were only three foreign players allowed on each team. There were also massive restrictions on non-British (i.e. Irish) players playing for English clubs in the 90s. But, nowadays, due to the freedom of movement of people throughout the world, there is no such thing as a Glasgow Celtic European Cup winning side of 1967, where every player was born and brought up near the city. We will never see the world’s best player – someone like Pele – playing almost all his entire career at one Brazilian club (Santos). Instead what we get is a massive conglomeration of talent towards the top end clubs. Sure, the quality in those teams is fantastic. And if you happen to be a fan of a Premier League club or Bayern/PSG/Barca, that’s great. However, for the rest of the footballing world, there isn’t much romance. As for the lack of competitive games in international football, it’s true that there are some countries – Liechtenstein, Andorra, and Gibraltar to name a few – who’ve never shown much ability in the qualifiers. However, that’s what people were probably saying about Iceland 30 years ago. If you want to see how an even smaller country can progress with time and effort, just look at the example of the Faroe Islands (population 50,000). In their last qualification groupm they beat Euro 2004 winners Greece twice. In the current one they’ve already managed to beat Latvia away and draw at home to Hungary. Of course they did lose their last game to Portugal and Cristiano Ronaldo 6-0. But, playing for Real Madrid, Ronaldo is well used to dishing out such beatings in La Liga anyway. I don’t know about you, but I quite enjoy the international breaks. The majority of time when Ireland play qualifiers, I feel the games are competitive and I get the sense that the players really value the experience as well. Now maybe if you’re from France or Germany the qualifiers may seem a bit pointless. But what would you rather? A super league of international football where only the supposed “top” countries compete? If that’s the case, then where would England play? There was a lot of criticism when the number of participants in the European Championships this year was increased to 24. While it was true the standard of the competition wasn’t great, the problem wasn’t so much that the weaker sides dragged the level of competition down, it was just that the supposed “strong” sides weren’t that good. In fact, two of the teams that had never qualified before for the competition, Iceland and Wales, were among the most exciting and successful. 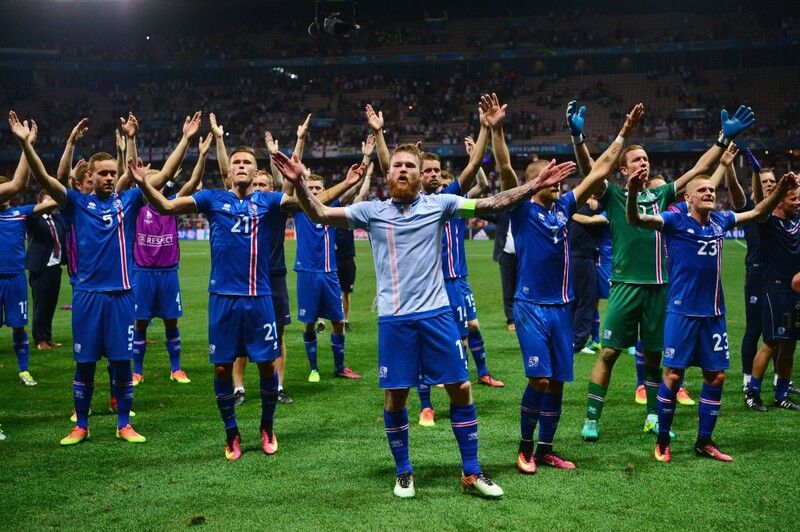 I don’t know how you could watch the Iceland story unfold this summer, without it bringing some sort of smile to your face. As for the final, it may not have been the best spectacle for a primarily defensive Portuguese side to win. But considering the success starved nature of the country’s supporters, I think they still could have derived some enjoyment from it. Given the finances of the world game, it’s unlikely that a Portuguese club will win the Champions League again. But they can still have success at international level. To widen the focus a little, I don’t know if the “international football is rubbish” argument fully sits elsewhere. Think of a South American fan living thousands of miles away from the epicentre of the club game in Europe. It’s an anomaly that while the continent produces much of the world’s great footballing talent, there’s no way fans can see Alexis Sanchez, Lionel Messi or Neymar on a regular basis. At least they can be sure that, once every few months, they will see the compatriots play in their native country. And if you are to look at the high standard of South American qualifiers – where six or seven top class sides duke it out every month – you’d probably think there is very little problem with international football at all. The standard is so high there that the winners of the last two outings of the Copa America (Chile) are not even assured of qualification. Now I’m not suggesting that there shouldn’t be something done to tackle the amount of beatings handed out in the qualification rounds. One idea might be to get all of the teams who finish bottom of the European qualifying groups to have a pre-qualifying group, to see which countries can face up to the big boys in the next qualifying group. But if you’re going to do something to tackle unequal contests in the international game, you should be doing something similar in the club game too. Fifa and Uefa both have parts to play in solving, or at least not creating, the problems we’re seeing. Certainly Gianni Infantino’s suggestions that the World Cup should be expanded to 40, and then 48 teams, borders on the absolute ridiculous. If the tournament is going to be that big, then how long will it take to play it? When you consider how players from Argentina and Chile, for example, are almost playing 12 months of the year anyway, it seems absurd to ask their bodies to give even more. International football isn’t perfect but then neither is the club game. When the World Cup eventually comes round in two years’ time, I’m sure we’ll manage to get excited about it. And, unlike the Champions League, instead of it being a Real/Barca/Bayern oligopoly, there’ll probably be around 10 teams that realistically think they’ll have a chance of winning. Maybe the quality won’t always be superb, but if it means that a Belgium or Colombia can win the World Cup in a few years’ time, then I’d take that over a Real Madrid or Bayern Munich success any day.